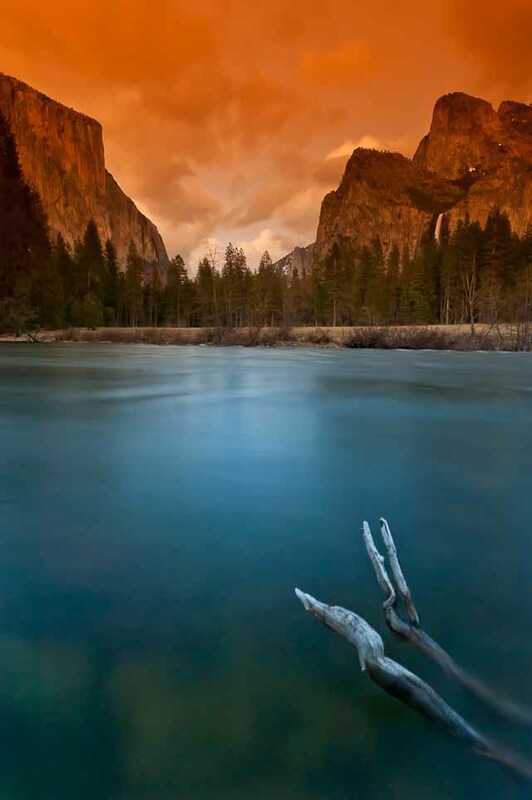 There are not many places on earth as awe inspiring as Yosemite. Normally people photography is where I spend most of my time, and it’s always fun to show a sense of place with my people and event photography. Most of the same concepts apply to landscapes. Color contrast, removal of distracting elements, getting texture and detail in the right places at the right times. Your subject changes swiftly and you need to react quickly to changes in light and the subject itself. 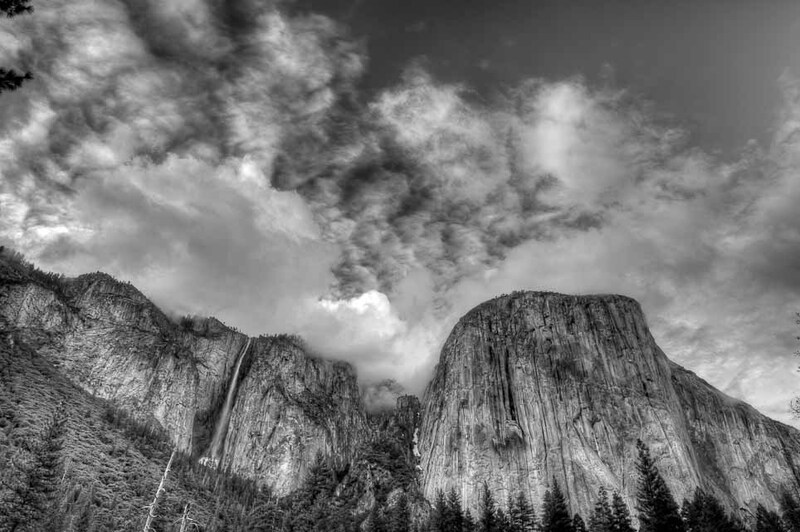 The first photo is an HDR Black and White of Ribbon Falls and El Capitan. The second is of Valley View, 55 second exposure @ f11 with a Cokin Neutral Density Filter. 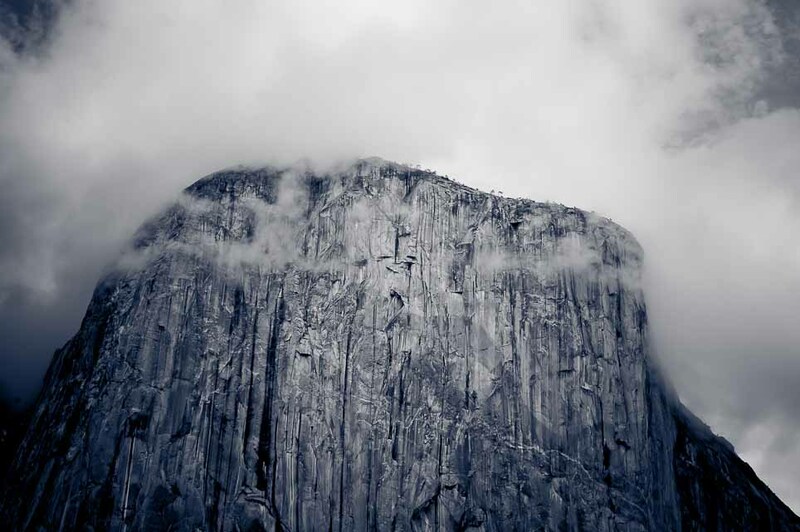 The third is El Capitan in early evening with fog around the top of it. The fourth is another variation on Valley View with a shorter exposure and a 2 stop Hoya Neutral Density Filter. © Beau Hause Photography | Sacramento CA. 95835|ProPhoto theme by NetRivet, Inc.